Rhythm – You’ve Gotta Have It! We all have heard riding instructors say to ‘get out of our horse’s way’. This can mean many things, from soft hands to quite legs and especially an independent seat that moves fluidly with horse’s movement without disturbing – well, the rhythm. Rhythm is the regularity of the footfall. Easy as that. Throughout much of our day – whether gardening, tidying up or grooming a horse – we human spend with some pushing or pulling motion, engaging arms and shoulders. In addition, human nature is that we tend to want to do too much….with our hands, our arms, our shoulders. Humans are bipeds and have no real need for rhythm unless we jog or run. We can spend days, weeks and months without rhythm and “never miss a beat”, happily stiffening our body into whatever works for our daily work environment (think cubicle) and paddling, pushing, pulling our way through life. This rigidness prevents us from moving freely with the rhythm of the horse. 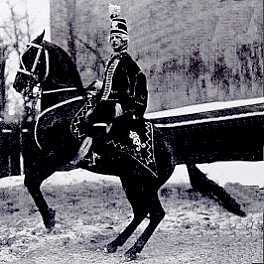 Our horses, however, are quadrupeds built for speed and stamina and for moving over vast stretches of steppe. Rhythm is their default mode. let the horse grow into a natural movement under the weight of the rider, which – again – means relaxed, rhythmic, balanced movement. translate this new-found jazz leg to our riding activity. If you feel your are getting in your horse’s way while riding, having a hard time following the strides in a relaxed fashion, you may have a rhythm problem. If you find yourself struggling with clapping or tapping along, hitting a note, dancing a square or simply having a concept of rhythm, you are not alone. Take a walk, walk briskly and pay attention to the sound of your feet on the pavement. Make up a tune and sing along (aloud or in your head) to the beat of your feet. Smile. Once you are hooked on rhythm – and you will be – enjoy every minute in the saddle as an exercise in rhythm awareness. If you horse is relaxed, supple, sound and strong enough and you have not ‘taken the forward’ out of him, he will move happily in a steady beat. That is an indicator that a lot in your riding and training is going well. Link to the article “How to Ride to Music – find Your Horse’s Beat”. Rhythm is not tempo, and tempo is not speed. First, focus on the Rhythm by making sure you and your horse are relaxed, supple, and strong enough. A steady rhythm (or regularity of beat) is an indicator for good training, meaning your horse is relaxed and supple. 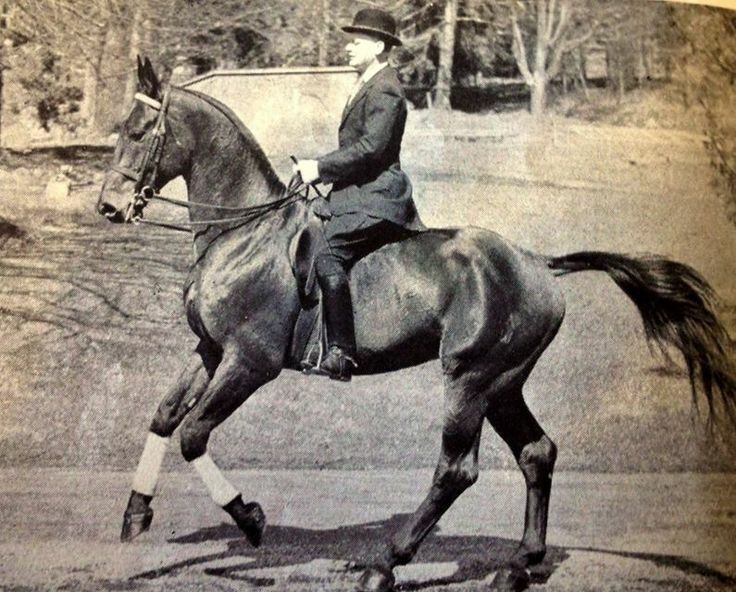 After that, we’ll take a look at Tempo (what’s your horse’s natural tempo, how many BPM – beats per minute – in each gait?) and Speed (how much ground does my horse cover in any given time increment). Stay tuned for a follow-up article explaining the difference between rhythm, tempo and speed. It’s always good to revisit these basics. As always – Enjoy Your Horse! The perfectly executed Grand Prix course or the fastest barrel racing time. The rider thinks and the horse moves. Mind and body meld and it’s not a human on a horse, but one team. One unit. Closing the gap between horse and rider is essential at the highest levels of the sport, but the skill is important for all riders. Not only do I ride as often as I can (which is not nearly as often as I’d like), I volunteer as a horse handler at a therapeutic riding center assisting people with disabilities learn to ride. A handler’s role is to ensure safety first and to allow the rider as much support toward independent riding as possible. Seeing horses settle and adjust to a new rider provides a window into a world without words. Everything shrinks to cues and responses, cause and effect, and the intuition that guides the horse/human connection. It’s a privilege to witness this and my respect for these horses has skyrocketed. Consider the special needs rider from the horse’s point of view. 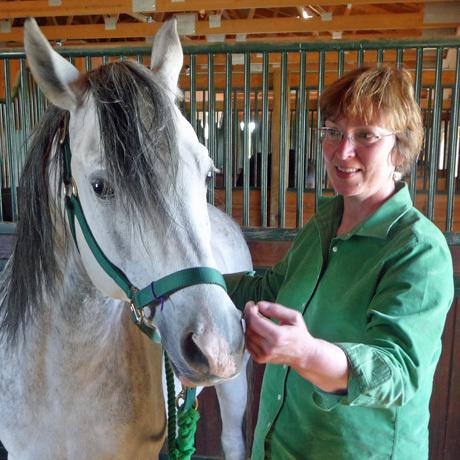 The horse has had years of training to understand the physical cues on its mouth, sides, and balance. Then it carries a rider whose impaired body provides sporadic, confusing, or delayed cues because neither the rider’s mind nor body can process the physical commands effectively. Think of it as static on a radio obscuring a clear signal to the horse. I use the same technique for handling as I do for my own riding–I empty my thoughts of everything outside the ring and focus on what the horse is trying to process. As a horse handler, I try to be very aware of the moment the horse decides who to tune in. The rider on its back or the handler at its head? Your horse is very aware of you. Is your rapid breathing and tight grip on the reins because you’re not pleased with it? You might know you’re keyed up because you had a rough day at work or a fight with your spouse, but your horse has no clue. All the tension you hold is static stopping your clear signal from being transmitted to the horse. The flip side of this is also true. If your horse is reacting to your tension, then its raised head or failure to bend could lead to misunderstandings. Misunderstandings lead to over corrections and bigger problems. Did you misinterpret your horses signals? Did you even sense it? As a writer, my days are spent “inside my head” searching for the right combination of words. But, when I’m at the barn, I can just be. No words are needed–just a rhythm and a focus on my physical space as well as my mental space. If I’m too much in my own head when riding, I won’t be aware enough of the horse. 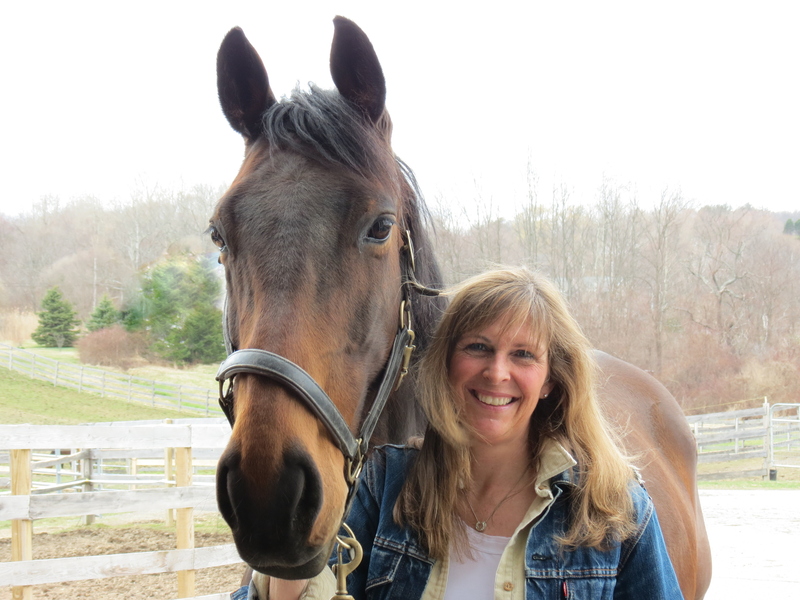 To strike this delicate balance, I allow myself a transition from my “other” life to my “horse” life. For me, immersing into the sights, sounds, smells of the barn trigger a relaxation response. I encourage my horse to join me in this transition by performing a greeting ritual. Neck rubbing, treat offering, and forehead snoodling are important steps before grooming and tacking. These consistent actions help me relax and bring my horse into closer communication with me. After all, we’re a single unit. We’re a team. Connie Johnson Hambley grew up on a small dairy farm just north of New York City and was a child when an arsonist burned her family’s barn to the ground. Memories from that experience grew the stories that have become The Charity and The Troubles. Hambley uses every bit of personal experience to create a story that is as believable as it is suspenseful. Hambley writes about strong women from their perspective in situations that demand the most from them. No special powers, no gadgets, no super human abilities. Just a woman caught up or embroiled in something that she has to get out of, hopefully alive. Interviews include: Boston’s Literati Scene TV Show; Hallie Ephron’s guest on Jungle Red Writers: Ireland, Horses and Senseless Fire; Hank Phillippi Ryan’s guest on Femmes Fatales; Pawling Public Radio; Blog Talk Radio; Rounded Corner of the Writing World; (Australian Author) Penny de Byl’s Five Minute Profile; and Poughkeepsie Journal In Minutes, A Generation’s Work Destroyed by Flames. Hambley writes page-turners and The Charity is the first in a series. Its sequel, The Troubles was published May 2015. Follow her on Facebook and Twitter for updates and information.